Dance music is HOT - dance music sizzles - dance music rules! 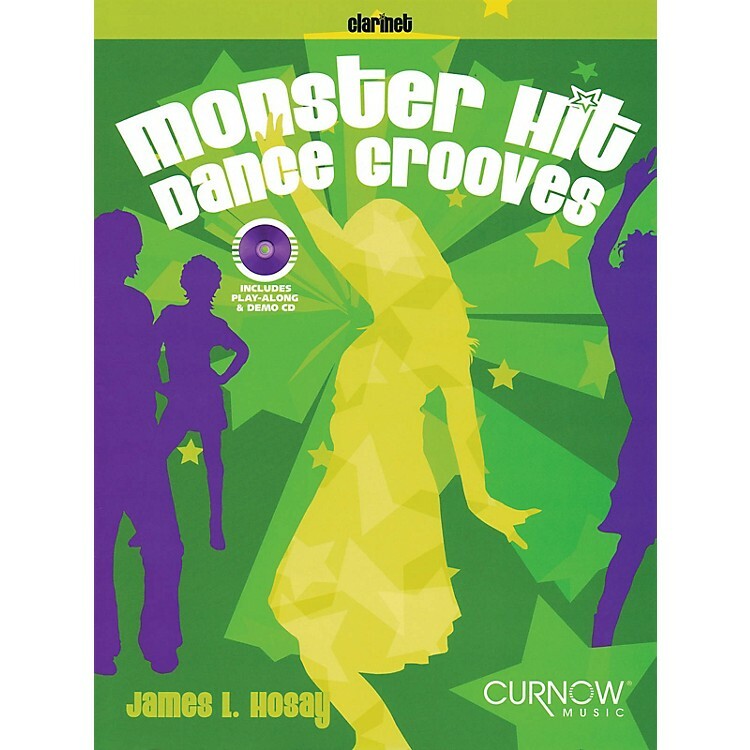 Every original song in Monster Hit Dance Grooves is built around a groove or style that was used on a blockbuster hit record. Each track features a hip, style-accurate arrangement with appropriate instrumentation and demonstration melodies played on electric guitar. The hottest play-along CD ever!